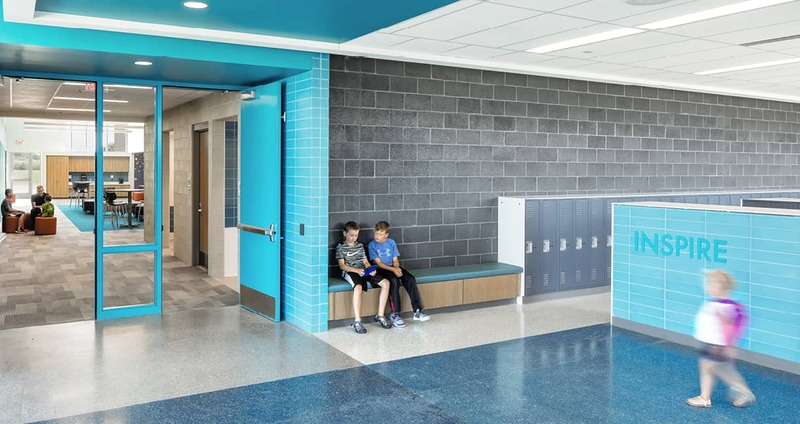 Colorful, light-filled, and inviting, Brookview Elementary School energizes and inspires young minds to see beyond traditional classroom walls and far into their futures. 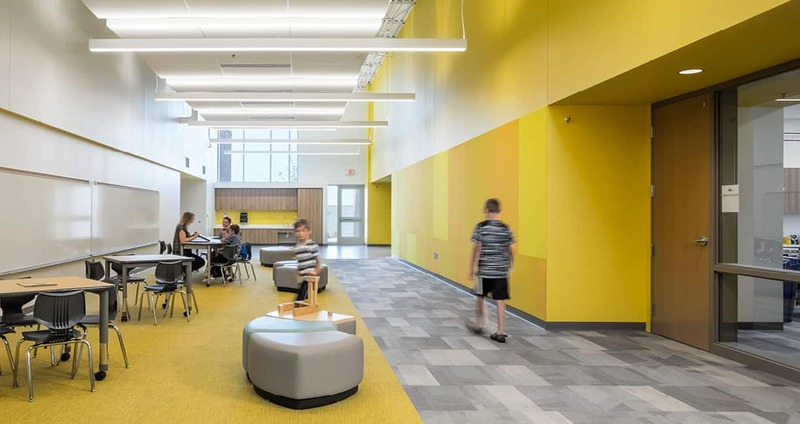 This new facility for Stillwater Area Public Schools provides layers of spaces centered around flexible learning environments. 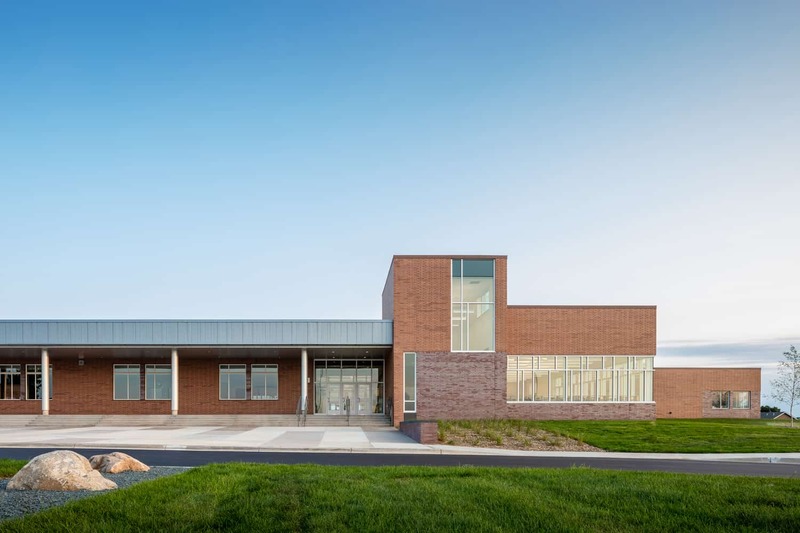 A front porch is designed to be a welcoming entrance to the school’s front door, and this same concept is also represented throughout the school’s core layout. 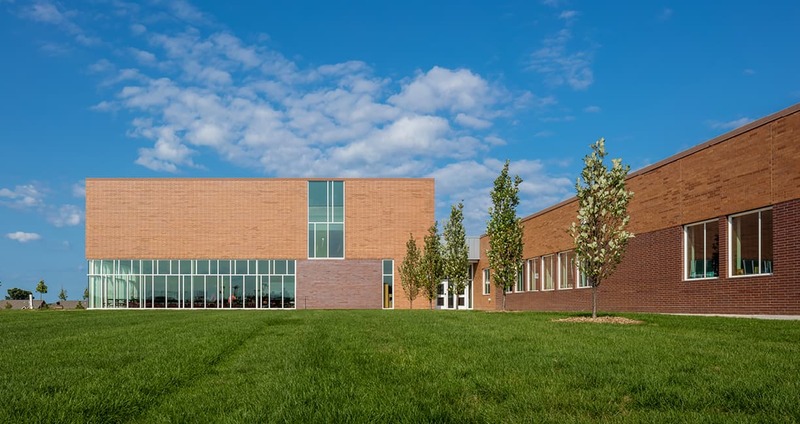 A central zone houses shared student spaces, including the learning resource center, gymnasium, cafeteria, and special education, music, and art classrooms. Flowing from the bright circulation corridors, three unique classroom communities are organized around flexible, daylit learning spaces that bring together several classrooms of students. 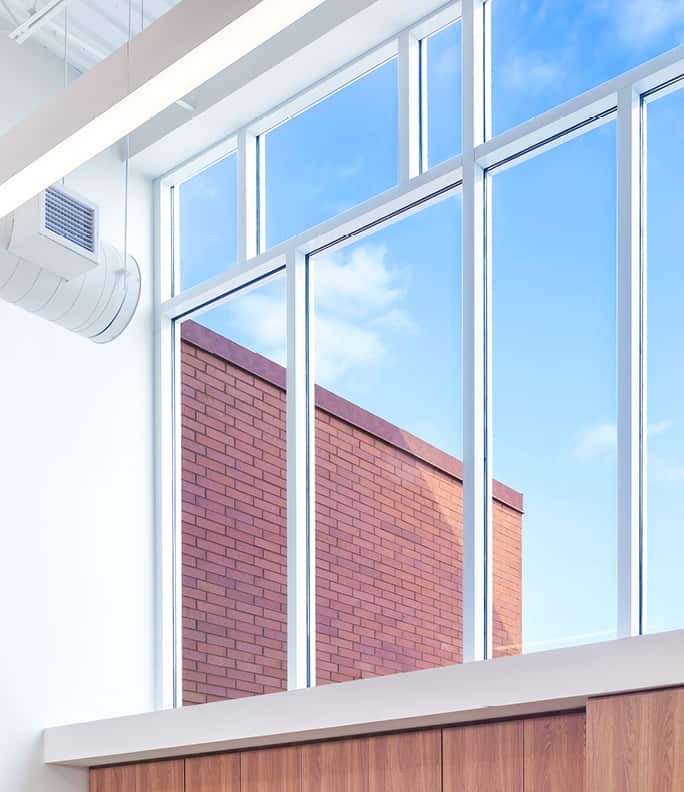 As places of learning, socializing, culture, and community, the Learning Commons serve as organizational features within the school and modulate scale, thus making a large school feel smaller and easier to navigate. 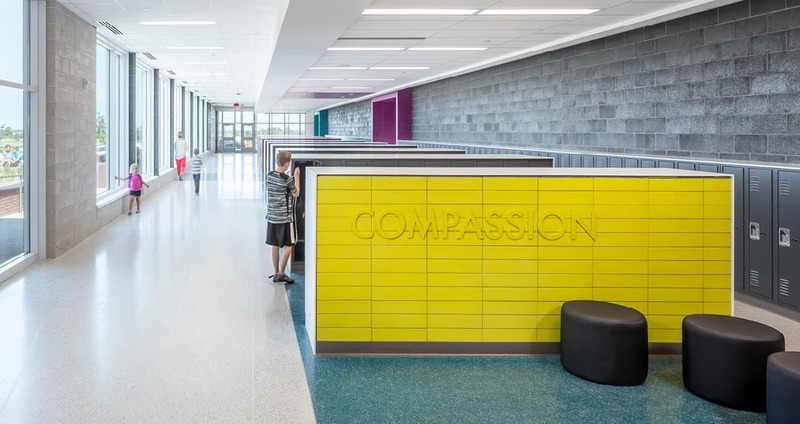 The Learning Commons also mark arrival, bringing students together in identifiable places in which they can gather and grow, and provide additional teaching opportunities for small groups and individuals just outside the formal classrooms. 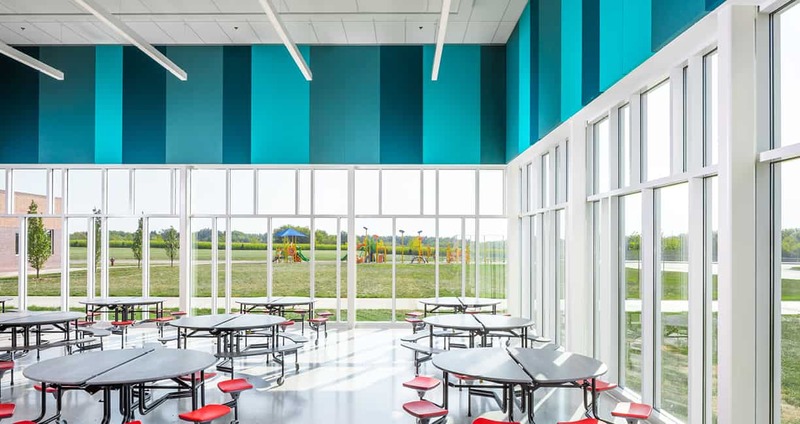 High ceilings, bright colors, and abundant daylight further enrich the experience, stimulating learning and fostering connections on many levels.